 Join Arlington Commons during D.C. PRIDE month for a conversation on Sexuality, Shame, and what God has to do with it. Rev. Dr. Rob Vaughn, United Methodist Pastor and Ph.D. in sexuality education, will facilitate an open and honest conversation in a safe space--bring your questions, stories, and friends. ALL welcome, regardless of sexual orientation or gender identity.